If you were born in the late ’90s or early 2000 you would most likely have heard little or nothing about Jesse Ventura. But to the much older folks, the reverse is the clearly the case. One mention of the name Jesse Ventura and you are unknowingly inviting yourself into an hour-long conversation if you’re lucky enough to meet a taciturn. However, for the sheer will of dishing out knowledge in line with our known mandate for authenticity and clarity for all, here is all that you need to know about Jesse Ventura. Jesse Ventura, without an atom of exaggeration, is clearly a man who has seen it all. A former wrestling champion, actor, Navy Seal, Vietnam War veteran, media personality, former governor of Minnesota and the author of several books. In simple words, he is a man who has ventured into almost all works of life and managed to create a long lasting legacy for himself. Jesse Ventura was born on the 15th of July 1951 in Minneapolis, Minnesota as James George Janos to his father – George William Janos and his mother – Bernice Martha who were both World War II veterans. He had his early childhood education at Cooper Elementary School then went on to attend Sanford junior high. After junior high, he attended the Roosevelt High School and eventually graduated in 1969. Immediately after graduating from High School, he joined the U.S Navy becoming a seal and later served in the Vietnam war until 1973 when we returned back to Minnesota. On his return to the US, he joined the South Bay chapter of the Mongols Club and quickly went up the ranks to become their third in command. He eventually left the bikers gang to return to the twin cities in the fall of 1974. Following his return, he attended the North Hennepin community college in Brooklyn Park, Minneapolis. He first developed an interest in wrestling during his short stint as a bouncer. This spurred him on in desiring to become a pro wrestler. His wrestling debut came in 1975 in the Central States Territory before he moved to the Pacific Northwest. Ever since making his debut Ventura has gone on to win several titles such as; Pacific Northwest Wrestling title which he won twice, the tag team title which he won 5 times, and the world tag team championship which he won with Adrian Adonis on July 20, 1980. After three back to back losses to world champion Hulk Hogan, Jesse Ventura decided to retire from wrestling on September 1984 as a result of blood clots in his lungs. Although he returned back to the ring a year after, his second stint as a wrestler was less eventful. Upon leaving wrestling, he took up acting and starred in many movies. However, he is mostly known for the 1987 thriller Predator in which he played the character of Blain – a weapon expert. Following his final departure from wrestling, Ventura tried his shot at politics with him eventually going on to be a mayor and defying all odds to become a governor of the state of Minnesota. Till date, there are lots of speculations surrounding the navy seal status of Jesse Ventura. Most people claim he is not a Seal but an ordinary UDT. It might interest you to know that the UDT and the Navy Seal is one and the same thing as a result of the restructuring that ensued right after the Vietnam War. However, there are calls from other members of the team to remove and ban him as a member of the UDT/SEAL fraternal order following the fallout of his row with Chris Kyle who was also a US Navy SEAL and American sniper. Unlike his navy status which is in constant doubt and argument, his achievements as a politician are crystal clear for all to see and commend. But very few know how it started. To most people, he decided to run for Mayor after his departure from the WWF but that isn’t entirely true. The truth is, Jesse Ventura had no intention to run as Mayor of Brooklyn Park. In fact, he was convinced by his former teacher in high school to do so. After much consideration, he decided to give it a shot. He eventually went on to defeat the city 25-year incumbent Mayor in the elections, going on to serve as Mayor from 1991-1995. In 1998 Jesse Ventura ran for the post of Governor of Minnesota under the flagship of the Reform Party. To the amazement of many, he came out as the winner of the November 1998 election narrowly defeating the candidate of the Democratic Labour Party – Hubert H. “Skip” Humphrey III, and the Republican Party candidate – Norm Coleman despite spending a lot less for his campaign. In 2002 and much to the dismay of many, he decided not to run for a second term, citing the constant attacks on his family by the media as his reason. 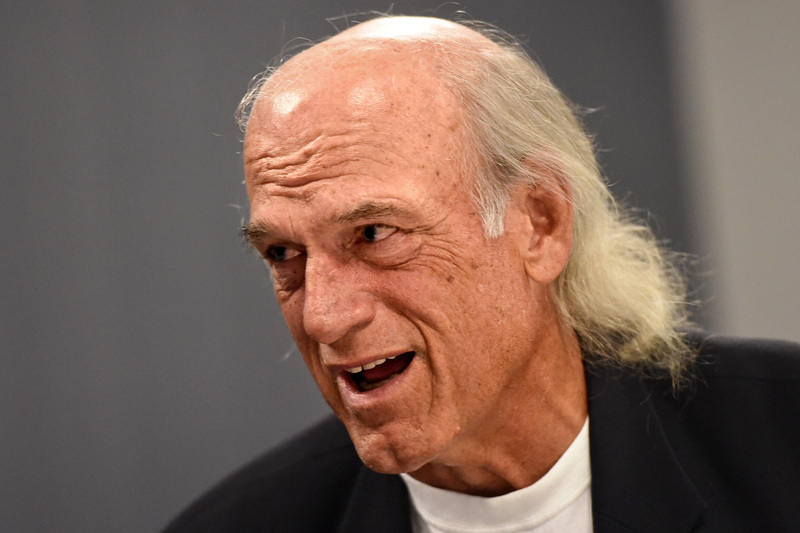 Over the years, Jesse Ventura has been able to amass a net worth of about $6 million. It’s not surprising given his long-spanning careers with the United States Navy Sea, Air, and Land Teams, as a wrestler, commentator, actor, politician, and author. 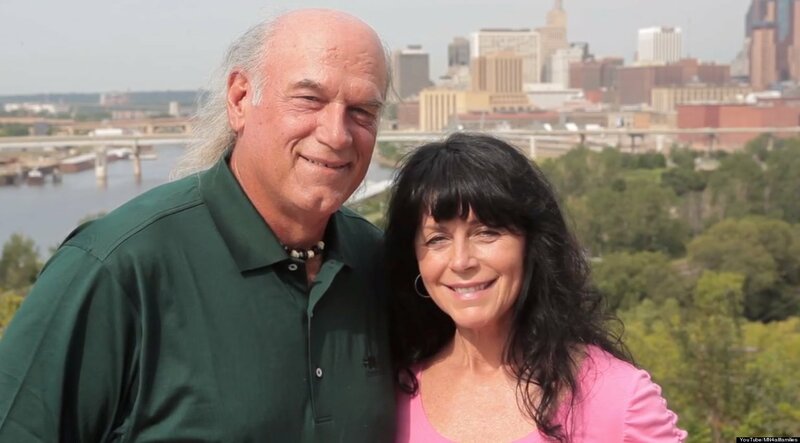 Jesse Ventura got married to his loving wife Terry (Theresa Larson Masters) on July 18, 1975, and the couple has remained married to date. The two are blessed with two children; a son Tyrel and a daughter Jade. His son, Tyrel, is a television producer and director. However, not much is known about his daughter, Jade. Currently, Ventura and his wife Terry have a quite funny living arrangement as the couple juggle between living in Minnesota and Cabo San Lucas, Mexico.